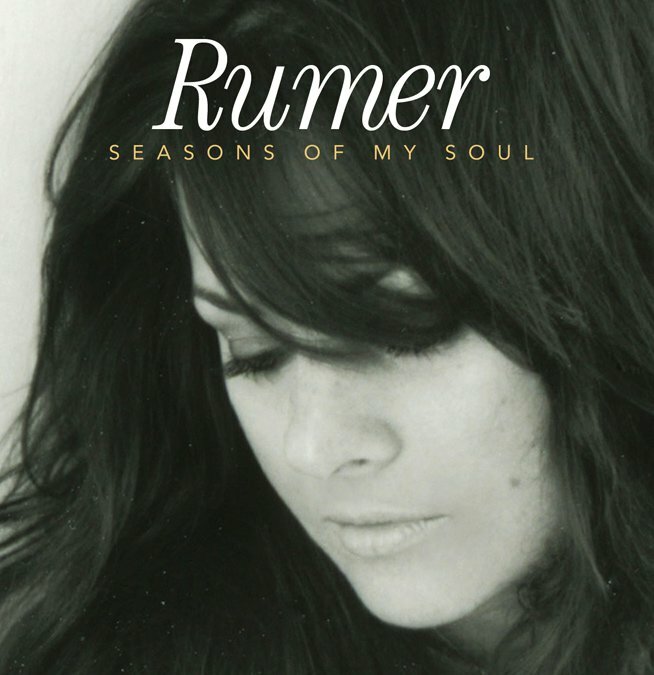 Thirty minutes ago I never heard of Rumer and now I can't stop listening to her. The Jazz/Soul singer shares her love of Aretha Franklin with her new single "Aretha". On top of her sharing a love of Aretha's music she's talented. A soothing soulful voice with meaningful lyrics. This is real music folks! She just released her new album yesterday. "Seasons of My Soul" is Rumer's debut album following a successful release of her EP, "Slow". She's a UK singer and her music hasn't actually been released here in the U.S. but you can purchase her album from Amazon.com.